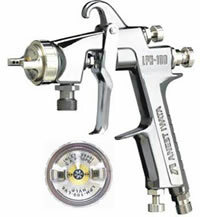 The ANEST IWATA USA, Inc. LPH100-LVP Pressure Feed Spray gun incorporates many of ANEST IWATA’s patented features including our “LV Technology” nozzle design to break up difficult coatings (e.g.- NGR stains) and our tulip shaped pattern to eliminate overspray and save material. 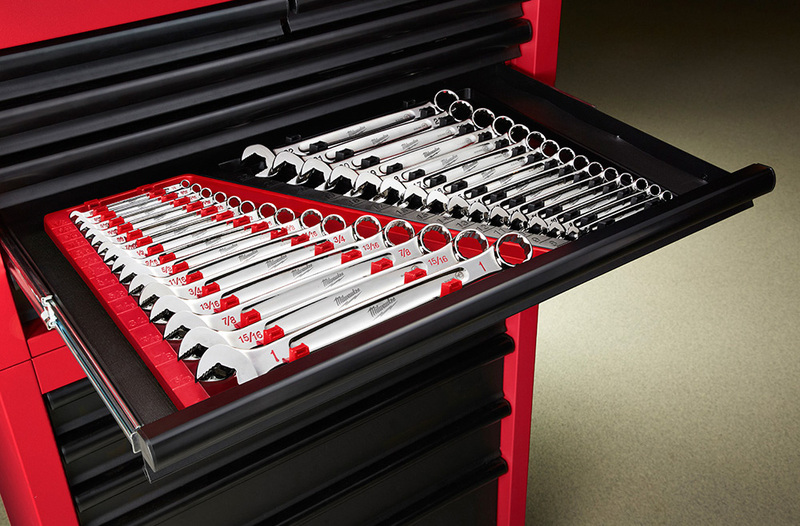 These features are combined in a compact and ergonomic design that reduces user fatigue. All of this coupled with low air consumption provides the end user with an economical and user friendly spray solution. About ANEST IWATA USA Inc.